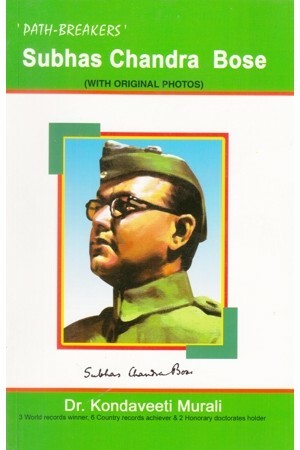 Do you know the Indian National leader who was addressed as "Netaji" (Respected Leader)? He was known as an Indian revolutionary leader who successfully fought againstr the British colonizers with Indian National Force during the World War-II. Netaji Subhas Chandra Bose is a legendary figure in contemporary India and one of the most prominent and popular leaders in the Indian independence movement.